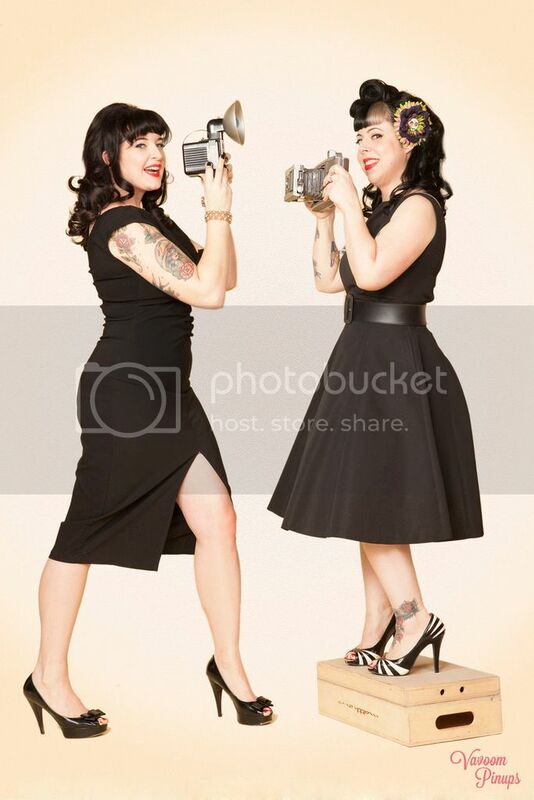 Betties N Brimstone: Spring has sprung @ Hell Razor! I know I'm not the only one that is glad to finally see most (if not, all) of the snow melted and hopefully gone for the winter... fingers crossed...! I have an awesome art-minded friend, Jessy, who gave me all sorts of amazing ideas for ways to sell Hell Razor flowers outside of my traditional hair clip/pin combination, so I thought that I'd share some of these new items with you. I'm really excited about the possibilities they present for a new audience of customers, since I meet a lot of people in person when I'm vending who really like my pieces, but who are too timid/self-conscious to wear a flower as an accessory (no matter how much I try to reassure them otherwise!). The first new item I'm creating are Hell Razor flowers on stems. It's kind of obvious, when you think about it, but it never actually occurred to me until recently, when I was playing around with ideas for flowers for Lisa's upcoming wedding. 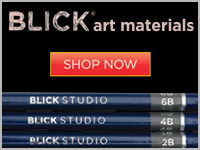 Yep, I'm going to be making a bunch of the flowers for Lisa's big day! I'm so excited! It's going to be really cool! So I was showing Jessy some of my ideas for flowers, and she suggested that I actually make and sell stem flowers at events where I vend. It was one of those "oh DUH!" kind of moments. Why wasn't I doing that already? 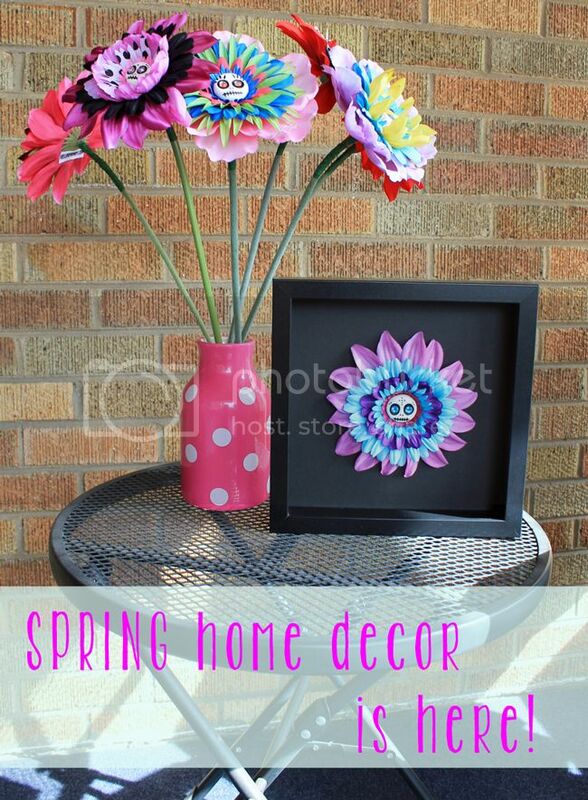 How cute would these look in a single vase, or clustered together as a tabletop centerpiece? 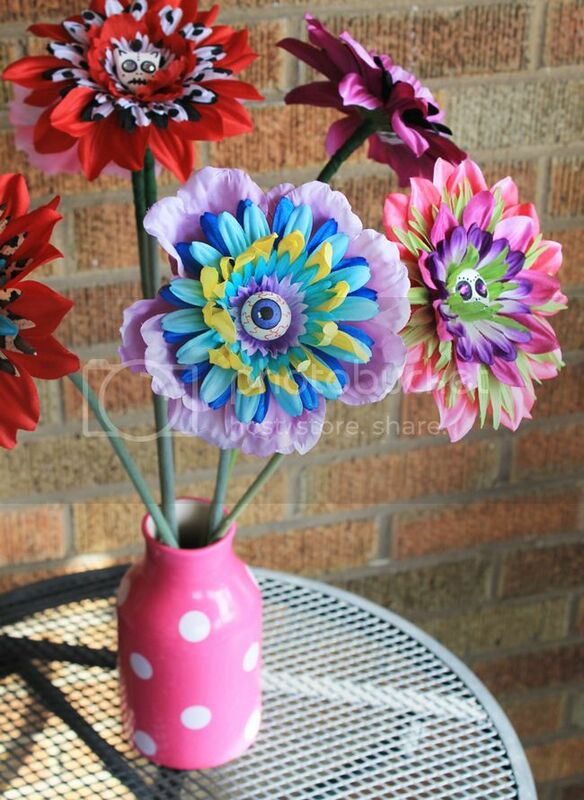 I'm making eyeball flowers and skull flowers (both standard and kitty skulls) in a variety of colors and patterns. 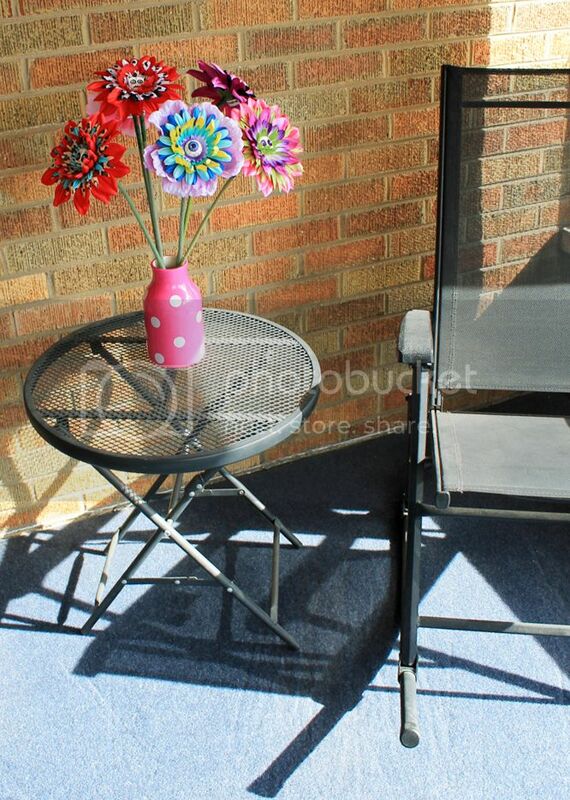 This vase is so cute! My mother-in-law brought me flowers when I broke my elbow last year, and they came in this vase. I saved it, and it's perfect for these flowers! 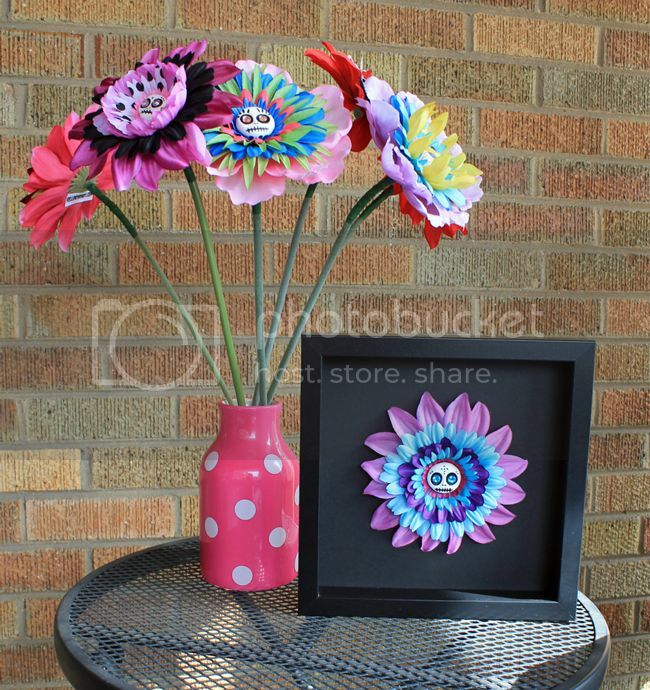 The second new item I'm making this season is shadow-box flowers! 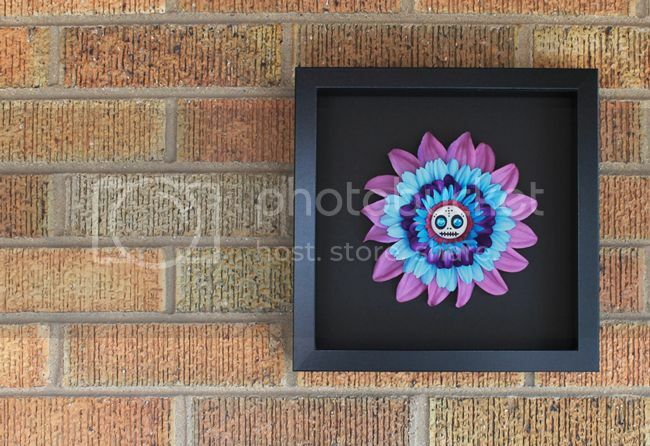 These are the same awesome Hell Razor skull (or eyeball) flowers I always make, but this time I've mounted it in a black shadow-box picture frame. It measures about 10"x10" including the frame. I pre-made a few to take to shows with me, but I anticipate making these custom colors for people as requested. I do love that since the flowers are behind glass, I can get a little more creative with the sparkles and rhinestones, as seen in the cat skull in the center. I added rhinestones to the ends of the purple petals, and normally I'd be a little worried about them falling off with daily wear, but since it's a wall mounted piece - no worries! Awesome! So far, I've got several different shows and vendor events lined up for the spring/summer of 2014. Be sure to check the EVENTS + PRESS page for our calendar of events to see exactly when/where we'll be and what's going on! I'll be sharing a table with my friend Kelly at the Aurora 88's Roller Derby home bouts this season. They have four dates scheduled: April 13th, June 21st, July 26, and September 20. Kelly does graphic design, and makes derby logos, which can then be made into decals or shirts or tanks! 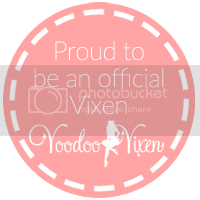 Check out this awesome logo she made for me! 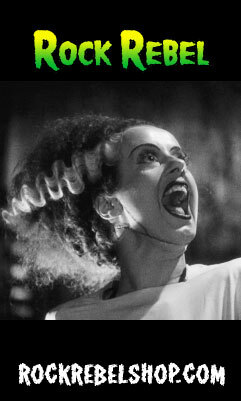 I'll also be manning a Hell Razor table with a little help from my husband on April 26th at the Chicago Outfit Roller Derby's home opener! 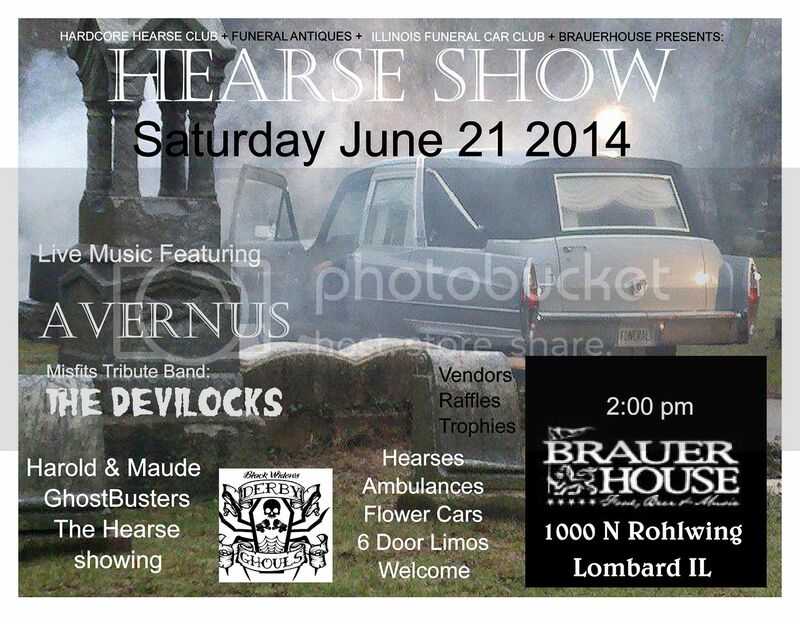 And, I was asked to vend at an awesome Hearse Show on June 21st at the Brauerhouse in Lombard! Pretty excited about this one... there's going to be bands and stuff, sounds like fun...! You can bet that I'll be bringing along a bunch of my new items, along with a whole bunch of classic hair clips and pins to all of these events! If you're in the area, stop by and say hello!